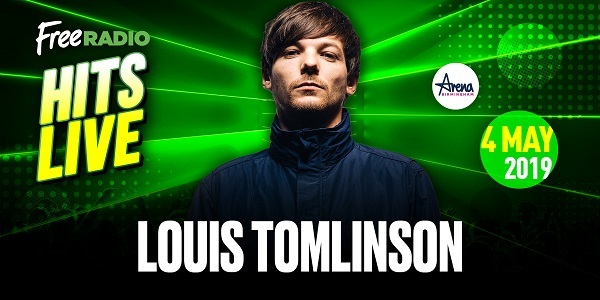 He will play alongside James Arthur, Ellie Goulding, Tom Walker, the Vamps, Zara Larsson, Mabel, Lewis Capaldi, and HRVY at Arena Birmingham on May 4. Tickets are on sale now, with prices starting from £35.00 plus fees. 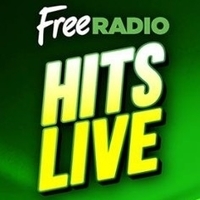 Click here to compare & buy Free Radio Live Tickets at Stereoboard.com. Years & Years have joined the bill for Free Radio Live.